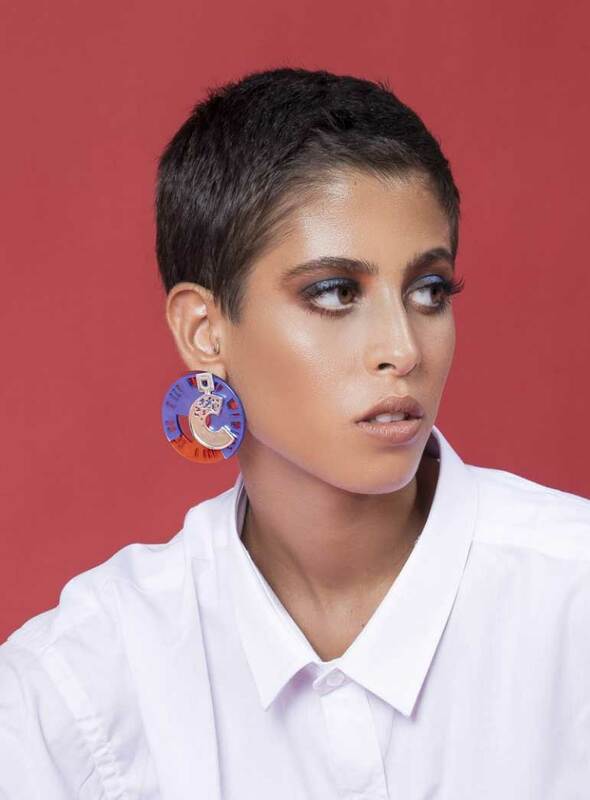 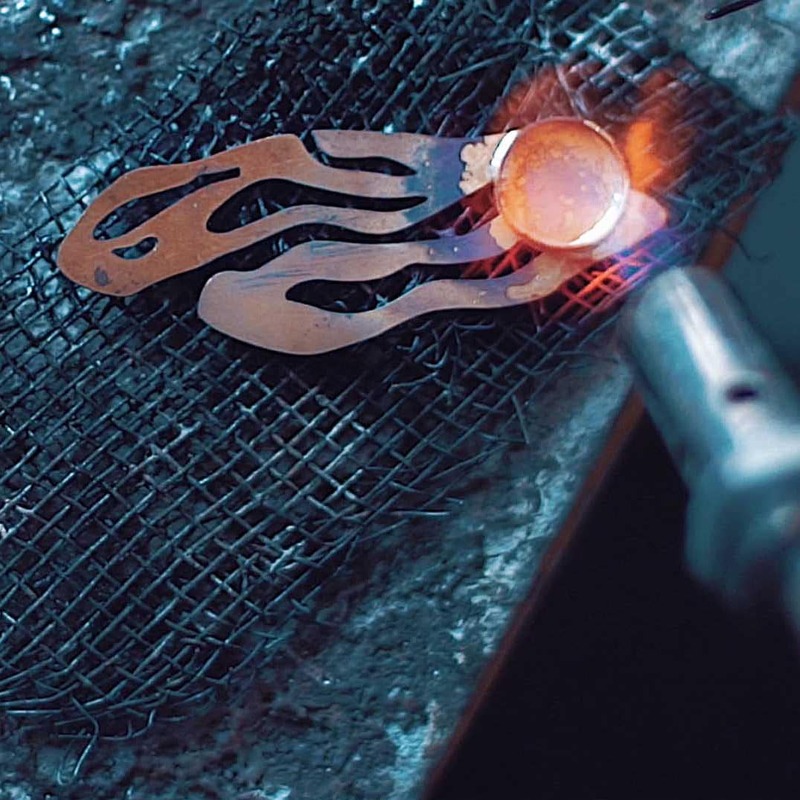 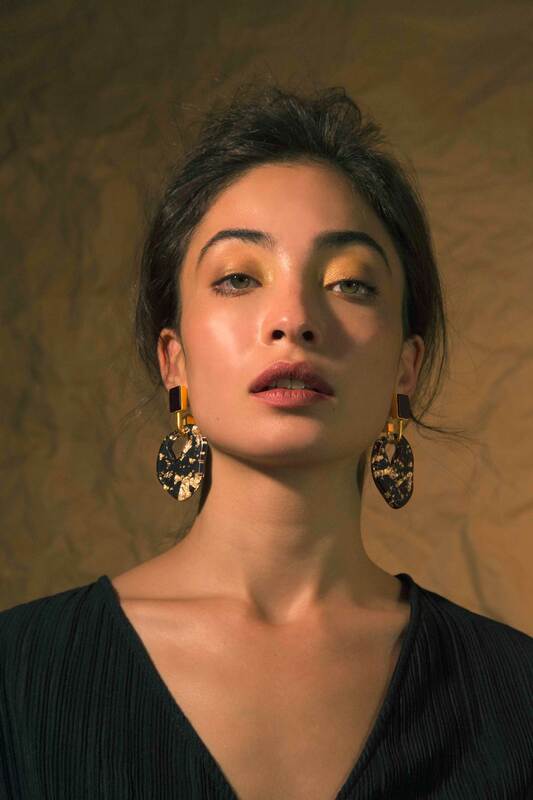 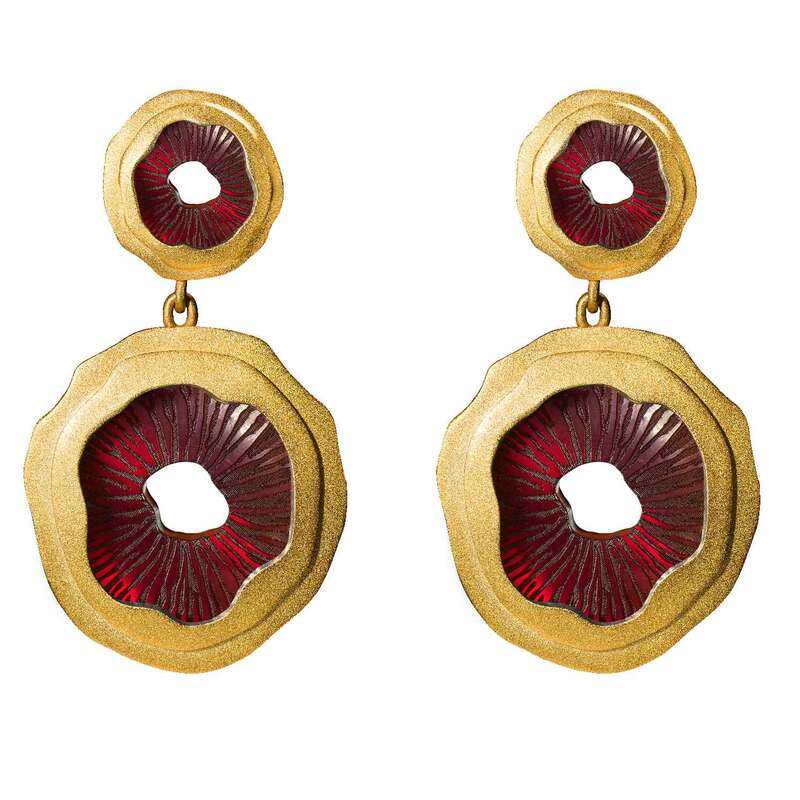 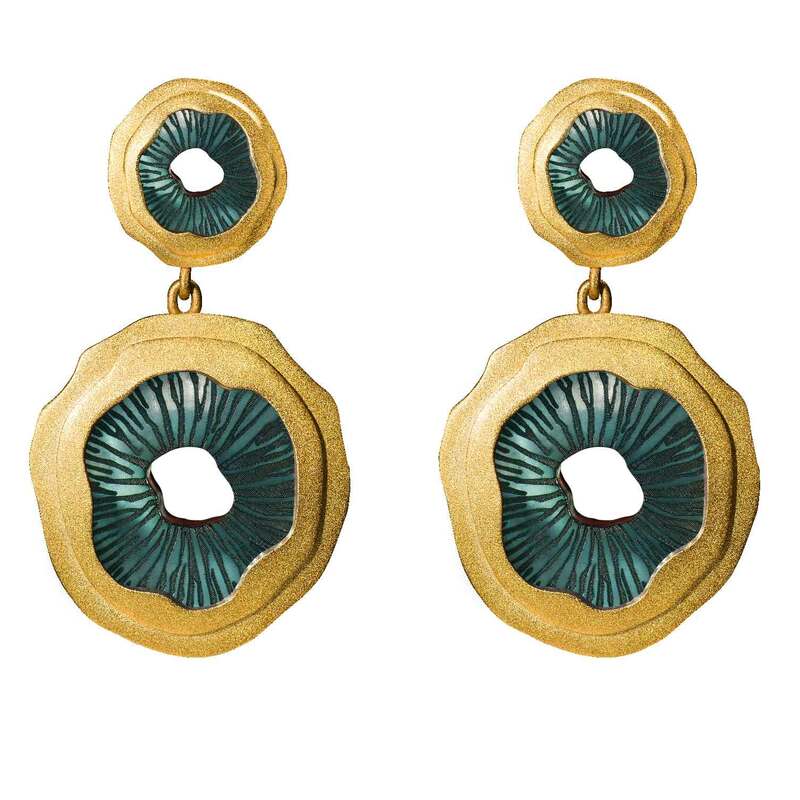 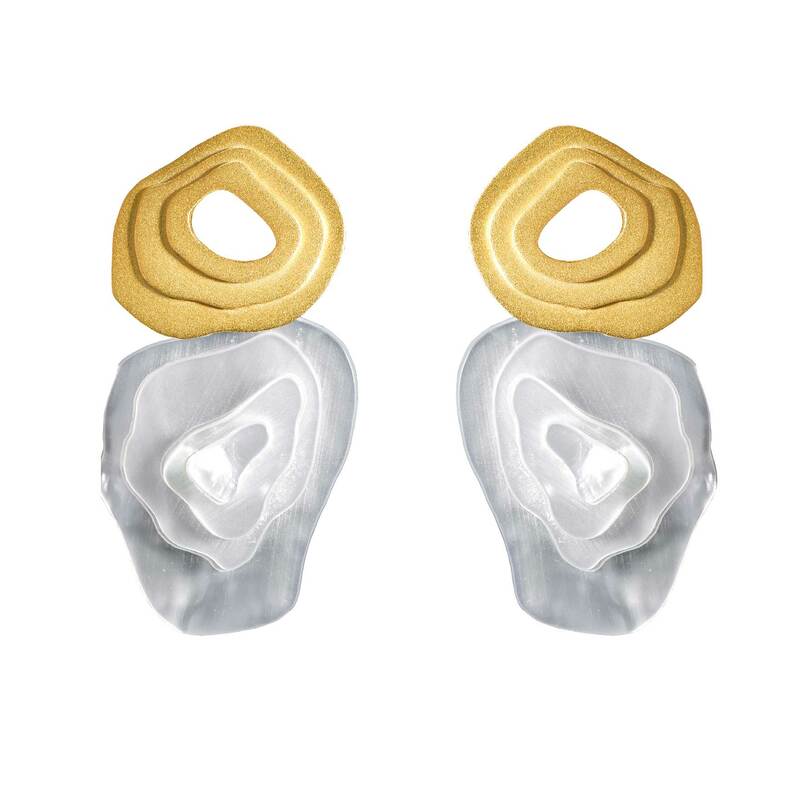 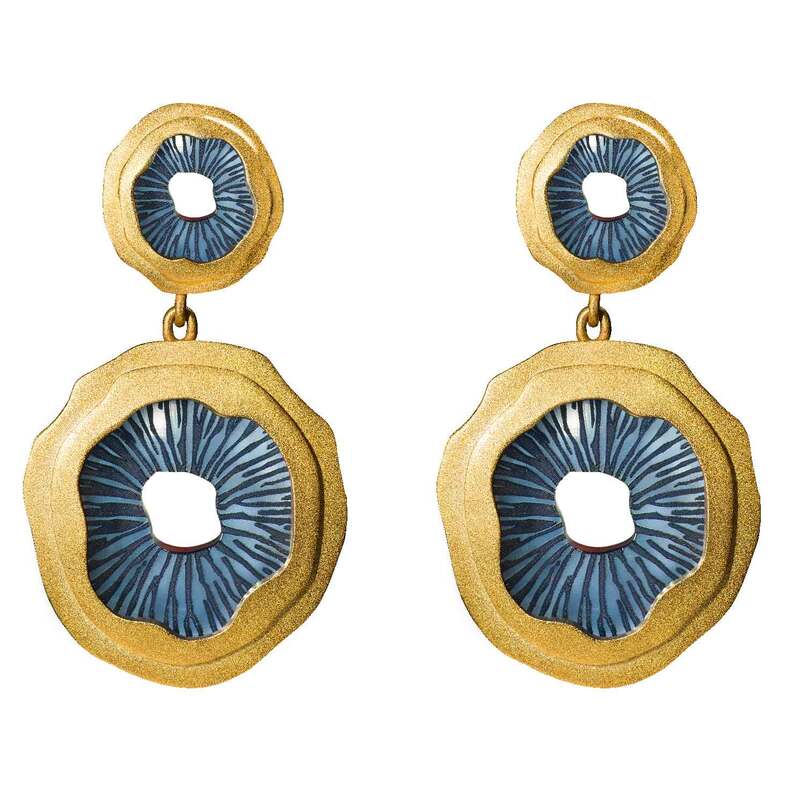 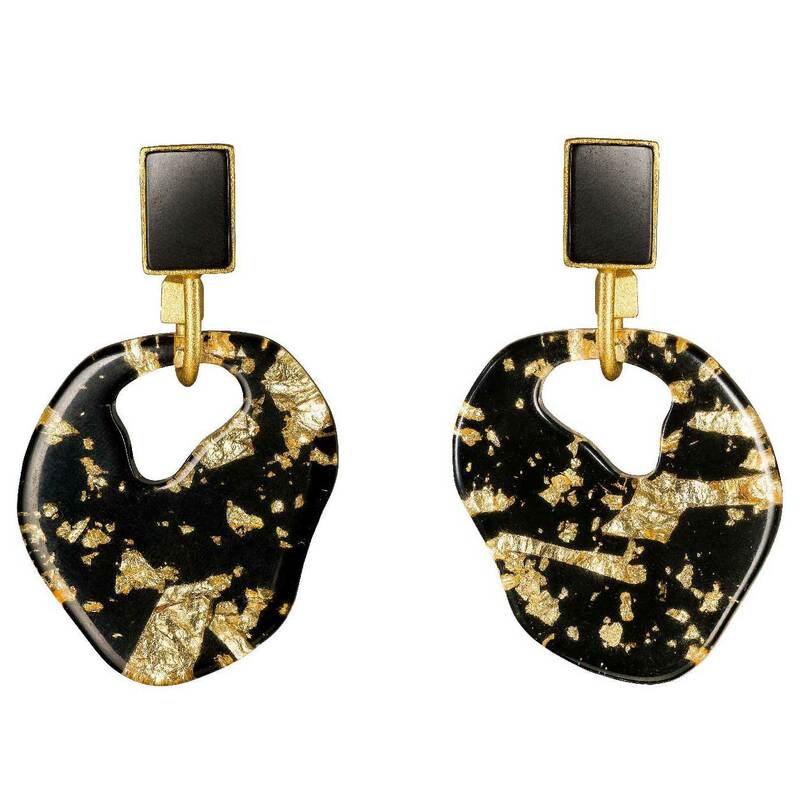 Inspired by the anatomy of a mushroom, these statement earrings mimic the intricate pattern of the mushroom's gills. Despite their statement size, these earrings are notably lightweight. 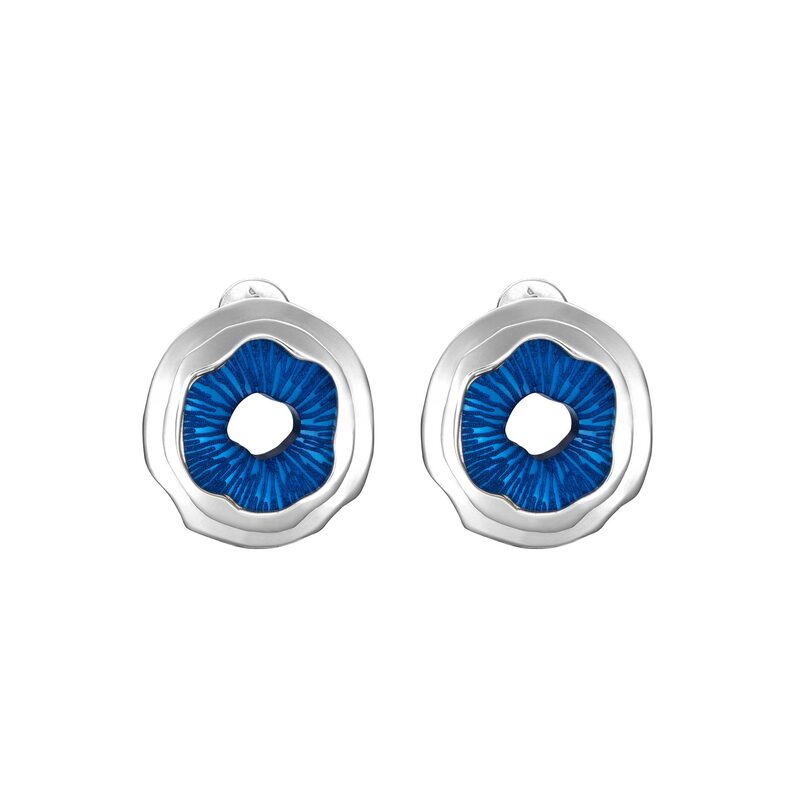 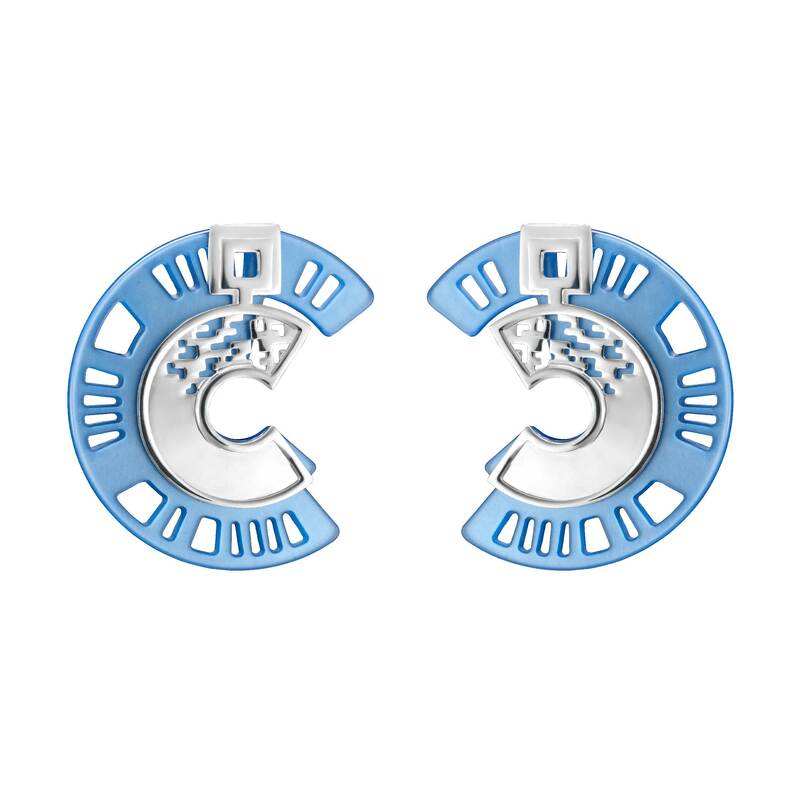 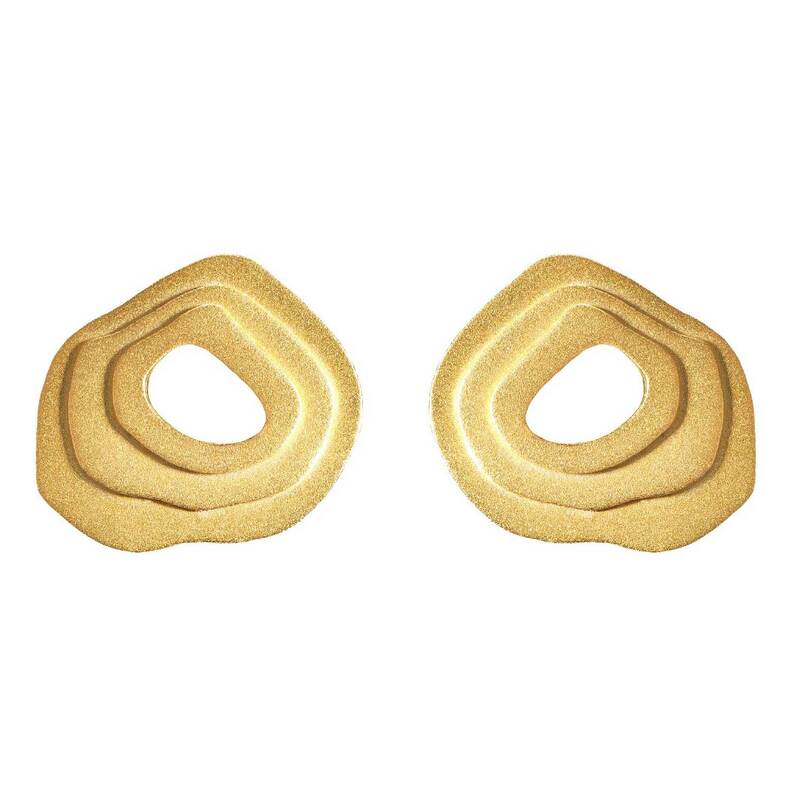 Highlight the jaw-grazing length of these earrings with turtlenecks and off-the-shoulder necklines.